With Samsung having announced the new Galaxy S5, you may have begun to feel like your Samsung Galaxy S4 is already out-of-date, and might begin to think that it’s running a bit slow, especially if there’s a lot of content on it. Luckily, we have a tip for you that will help speed up your Samsung Galaxy S4 and have it feeling brand new, and it’s as simple as having developer options enabled. The little hack revolves around the animations applied to transitioning between windows and turning the device on or off. By simply turning this off, it contributes to making the device seem extremely snappy and fast. With that hidden menu now enabled, we can head on into it to begin fastening up our Samsung Galaxy S4. 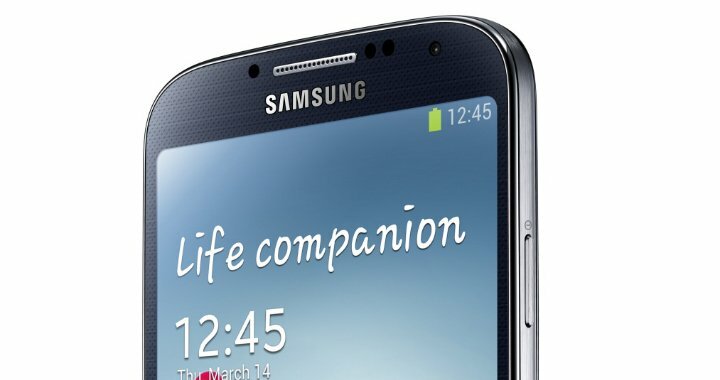 You’ll notice your Samsung Galaxy S4 feels substantially quicker. Let us know your comments in the section below.